If you follow my cruise escapades, it’s obvious that size doesn’t matter to me. It’s not that I’m not impressed by a ship with a bowling alley, ice skating rink, elaborate shows, or robot bartenders — I am. But I don’t need those types of accoutrements to make my cruise fantasies come true. I tend to seek out vessels that take me on off-the-wall itineraries, with profiles that provide ultra-personal attention. I’m well aware that regardless of size, cruise ships offer service not found in generic hotel stays, but when you travel with the more diminutive-sized vessels, the level of personalized attention is emphasized as an amenity. My cruise preferences are limited to ships with a three-digit capacity. Whether it be on a river, a canal, or even the high seas, there are vessels that meet that special criteria. 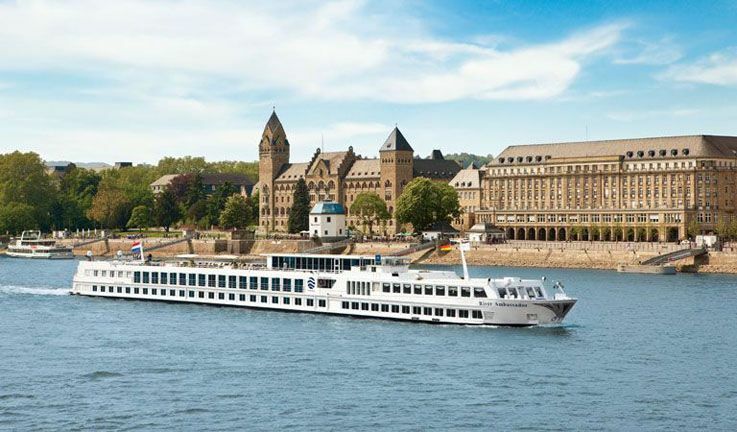 River cruises have made significant inroads by creating cruise packages that cater to 100-to-200 guests. 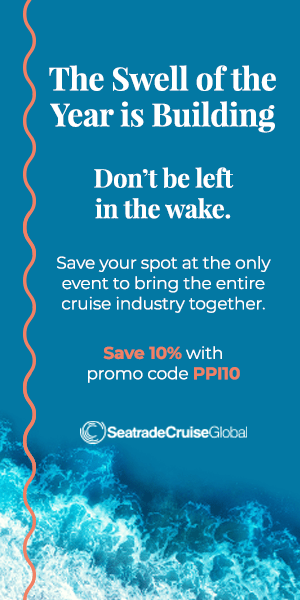 The advantages of this segment of the industry include complimentary excursions, creative dining, and itineraries that could never accommodate the numbers that come with large-cruise-ship calls. Companies like Viking, Uniworld, Avalon, AmaWaterways and Scenic all offer superb alternatives. Even the more mainstream cruise lines have options that appeal to small-cruise aficionados. 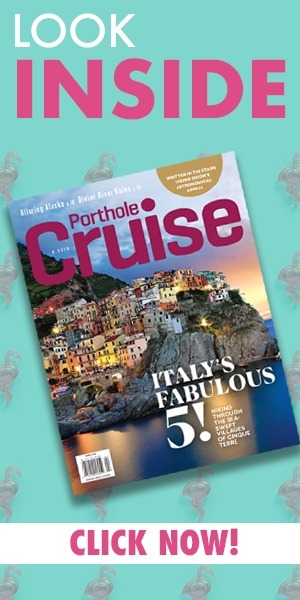 Azamara, Seabourn, Windstar, Silversea, and others enter the mix with ultra-luxury flair. If you like adventure mixed in with your cruise, companies the likes of National Geographic Expeditions, Hurtigruten, Variety Cruises, and UnCruise Adventures offer typical cruise tradition mixed with robust expedition-type experiences, all on small to mid-sized vessels. Then for real expeditionary river cruising, Pandaw, Strand, and Aqua Expeditions explore the rivers of Vietnam, Burma, and Amazon with cruises in the 20-to-30 person range. If the Yangzi River in China intrigues you, Century Cruises, Victoria Cruises, and many other river-cruise companies serve up appealing packages exploring that region. How about a cruise with less than ten people? Barge cruising on the canals of France, the rivers of Ireland, and lakes of Scotland provide intimate cruise services not possible on larger vessels. Gourmet food preparation, personal attention and remote itineraries all figure into this unique cruise alternative. If authentic sailing is more up your cruise alley, Star Clippers has three tall ships — sailing vessels that offer exotic itinerary opportunities for that wind-in-your-hair feeling, alongside luxury pampering. There’s also the luxurious motor-sail yachts of Windstar Cruises. Everyday life is generic enough that any hint of indulgence is more than welcome. I know that in the cruise world there is something for everyone. For me, I don’t want a cruise for everyone, I want something for me. (OK… and maybe just a few more newfound friends).